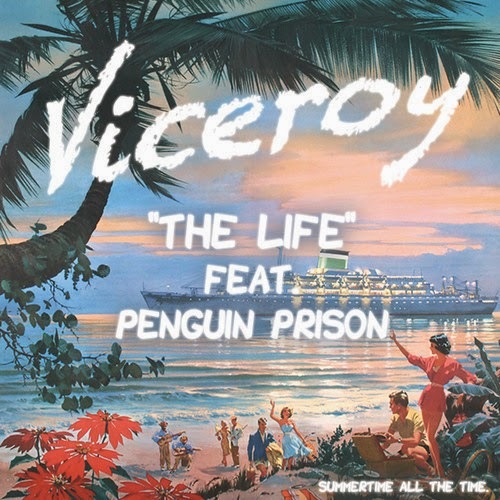 If you are looking for a solid Summer jam, then Viceroy's latest tune called "The Life" featuring Penguin Prison is exactly what you need. Everything about this dance/nu-disco jam screams pool party or glow party. It's extremely upbeat and has feel good vibes all around, which you will quickly find yourself singing along. Yet, if you know anything about Viceroy, you should know that his music always consistent. Stream below and prepare to dance the night away.